I have talked before about how recycling is great, but it’s far from the end solution. We can all do more to reduce our reliance on single use plastic in order to protect our environment and combat climate change. One of the things I have found most challenging about transitioning to a zero waste lifestyle is finding good alternatives to plastic packaged bathroom and beauty products. Have you ever thought about how many bottles of body wash you go through every year? Or how many tubes of toothpaste? These products produce a huge amount of waste. For example, one billion plastic toothbrushes are thrown away every year in the United States, creating 50 million pounds of waste. And this is only one of many eye watering statistics about the amount of waste we produce globally. I know so many people who have mountains of products cluttering up their bathroom - and I used to one of them. The biggest revelation I had during this process is realising that many of these products I simply do not need, are full of false promises and don’t add value to my life. However, there are some essentials that almost everyone needs, so I decided to share my favourite zero waste swaps and where to find them. This is by far the easiest zero waste swap you can make, as bars of soap are readily available at all mainstream supermarkets so you don't need to make a special trip to find them. 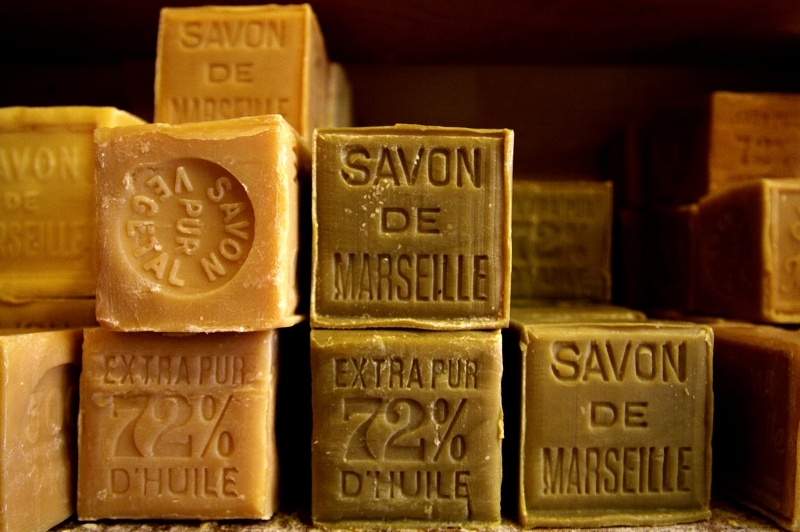 Humans were using soap for thousands of years with no problems before plastic packaging came along. Try to buy bars which have minimal packaging (like cardboard or paper) and are not in soft plastic (which is not easily recyclable). You'll notice in my cover photo I have a soap tray - this is a must-have as soap bars can become a bit sticky and soft if they don't dry them properly after each use. Shampoo bars have been around for a while, but I only became aware of them once I started trying to reduce my use of plastic. Lush has a huge range for all different hair types, and each bar should last about 6 months. I got the Montalbano shampoo bar and the Jungle conditioner bar. It is a bit strange to use at first, but I was pleasantly surprised by how foamy the shampoo bar gets and how little you need each time. Another easy swap - bamboo toothbrushes. As I mentioned above, plastic toothbrushes are a major source of waste as they need to be replaced three or four times a year. There are loads of bamboo and wooden toothbrush brands available now and you can buy them at most organic or whole food stores, or online. Be sure to check whether the bristles of your brush can be composted when you dispose of it. I have to cut the head off my toothbrush and put this in the landfill bin, while the handle goes straight in the compost bin. Instead of buying plastic tubes of toothpaste, you can buy toothpaste tabs at zero waste stores, at Lush or online. They are a bit more difficult to come by and can be expensive, so many zero-wasters will make their own toothpaste instead. I prefer the toothpaste tabs as they are more foamy and my teeth feel cleaner than when using a DIY toothpaste. In my cover photo, you will also see plastic free floss. This is silk based floss instead of plastic (not suitable for vegans) and the container is glass. Again, you'll find this in zero waste stores or online. I use the Trash is for Tossers recipe to make my own body butter. I'll admit that the two main ingredients (organic cocoa butter and shea butter) are expensive, but I should be able to make about four or five batches of moisturiser - which means it will end up not being that much more expensive than store-bought moisturiser. The other two ingredients I use are almond oil and jojoba oil, as I find if I use coconut oil then the moisturiser doesn't absorb easily. There are some plastic packaged cosmetic products which are very difficult to replace. For example. 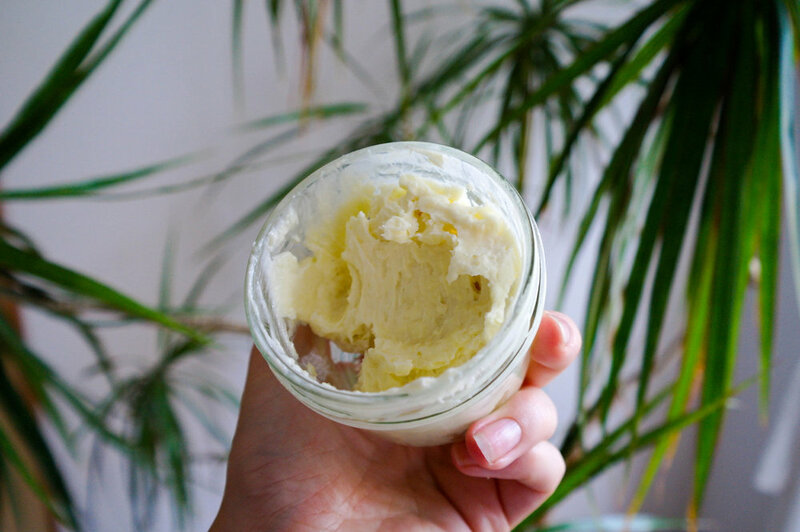 lots of zero waste bloggers will use the same moisturiser for their face as they do for their body, so will use a recipe similar to the one above. I tried this, but unfortunately it is just too oily for my skin. I decided to buy a Lush moisturiser, as they recycle all their packaging and you can take your empties back to the store for them to reuse. Basically if there are products that you need, but you can’t currently get it without plastic, then Lush should be your go-to and you should return your used containers to them. Not a perfect solution but a step in the right direction! One of my best friends gave me her recipe for DIY deodorant, which is so easy and cheap to make. Simply mix equal parts bi carb soda, corn flour and enough coconut oil for the deodorant to reach your preferred consistency. You can also add some essential oils if you like a fragrance. Forget make up remover, natural oils are a great alternative for removing make up at the end of the day and they are also super moisturising! 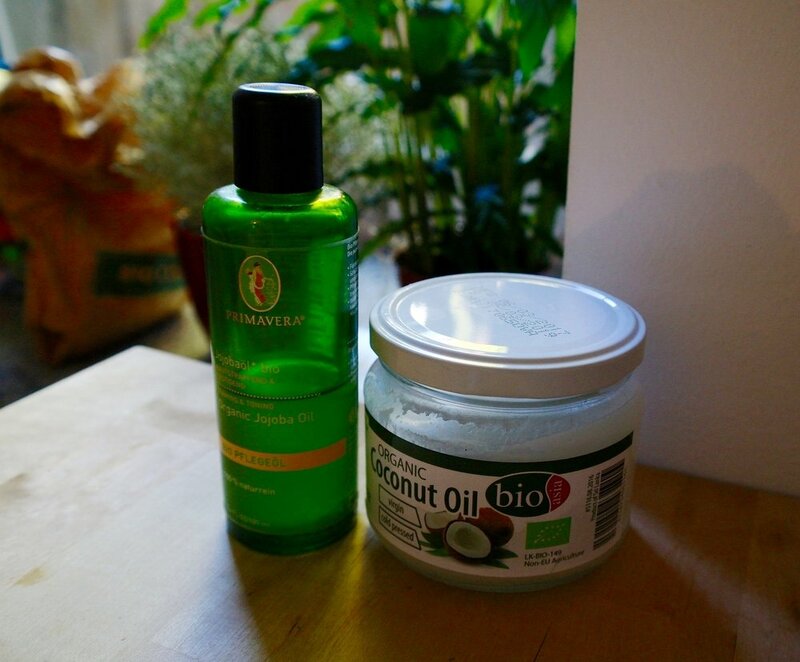 Coconut oil is a favourite as it's so versatile, but I recently switched to organic jojoba oil as I find it less oily! Yes, it's expensive, but it lasts a long time as you need a very small amount each time you use it. I use my hands to apply it so I no longer buy cotton pads. The packaging is in glass so it's plastic free! So there you have it - these are my favourite zero waste beauty swaps and bathroom essentials. But what's that you say - "I can't live without X and it comes in plastic!" - that's ok, start with a few easier swaps and make sure you dispose of the plastic properly. Check if it can be recycled (look for the recycling symbol on the bottom of the product), and if it can't, contact the brand and ask them why not. The more people who demand change, the more likely it is to happen.